I talk about everything in the video, but underneath you will find the key facts for pinning and quick reference! Formulated with Perfect Cell Complex technology, to help skin thickness, smoothness and tone. The 15-second face mask with Perfect Cell Complex technology to add radiance, rebalance and soften skin. An alcohol based AHA toner, so basically a chemical exfoliant. A nice one, gentle enough for daily use if your skin is used to acids. I don’t mind the alcohol, you need something to get the pH right in AHA toners. The Perfect Cell Complex refers to a combination of hydrolyzed (aka broken down) ingredients that are supposed to be absorbed easier into the skin and some peptides that help with hydration and fine lines. A great AHA toner for daily use, similar to the pixi Glow Tonic (no alcohol, review here). Lightweight cream refines the look of skin texture and visibly improves radiance and vitality. Leaves skin with a matte finish. Makes skin look smooth and radiant all day. Formulated to prevent pigment production, to help skin tone look more even. Humectants, emollients, but no occlusives and a few fermented ingredients to provide antioxidants and even out the skin tone in the long run, I think this is a very nice formula. It does contain silicones and chemical sunscreen (oxybenzone – banned in Hawaii now) for those of you planning to avoid it. Nice and lightweight, great for normal to oily skins, but a bit too dewy for my personal preference. With Perfect Cell Complex to help maximise skin cell turnover and repair damage caused by emotional and environmental stress, for improved skin quality. Instantly hydrates and helps reduce the look of under eye puffiness. Transforms the appearance of skin tone and texture around the eyes. Helps to de-puff and wake up tired-looking. Humectants and emolleints again, as well as fermented ingredients (probably the Perfect Cell Complex mentioned in the description) it is a nice and lightweight eyecream. I was surprised it didn´t contain caffeine as it claims to de-puff. 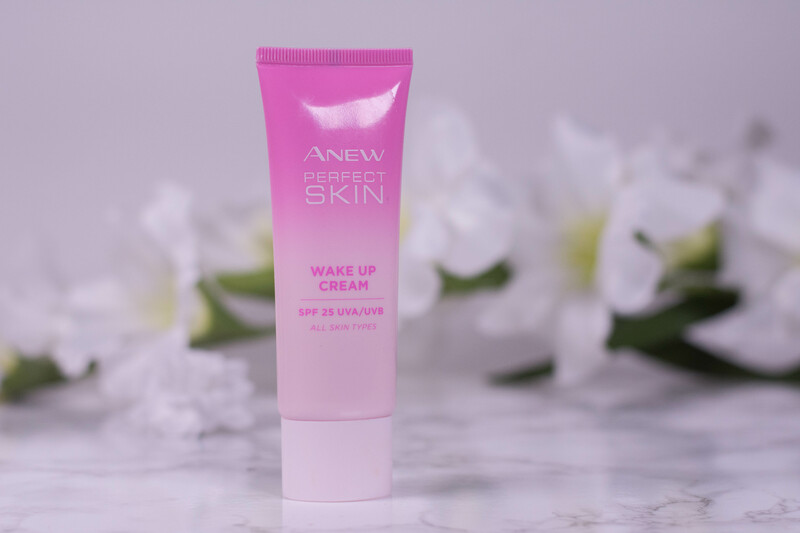 I can’t vouch for depuffing, I have no issues with puffy eyes, but it is a nice, hydrating eye cream that works well under makeup. Not rich enough for my mature eyes as a night time treatment. For the perfect glow. Evens out Skin tone, mattifies, blurs pores, reduces redness and protects against premature aging of the Skin with SPF 20 UVA/UVB. Anything that comes in just one color is usually a disappointment for me. It is either too obvious because the shade does not match, or it is so sheer that I don´t really see a difference anyway. This BB + Cream is an exception though, the coverage leans toward medium and yet the one shade available blends perfectly into my skin. Directly after application my skin just looks like skin, but without redness and my acne scars only lightly shining through. As the day goes on though, the “perfect glow” gets more and more obvious, up to the point (usually around three hours in) where I look like a grease ball. Nothing blotting paper and powder can´t fix, but still not what I am looking for. The formula contains titanium dioxide for the UV protection as well as glycerin and panthenol to sooth and hydrate. Red flags for some of you might be the alcohol and perfume included, though both make their appearance further down the ingredient list, and the fact that the formula is pretty Silicone heavy. Final verdict: I really like the coverage and initial finish, but overall it is too hydrating for my oily skin and too glowy for my preference. I think this is best suited to normal or dry skins and people that want a healthy glow for summer. If I were to recommend a skincare line to someone in their early twenties, it would be something like this: Hydration, SPF. exfoliation – the basics are covered and neither is it too complicated nor costs you an arm and a leg. More mature ladies (and gents) like myself will probably look for something richer, not necessarily in texture, but in added benefits. 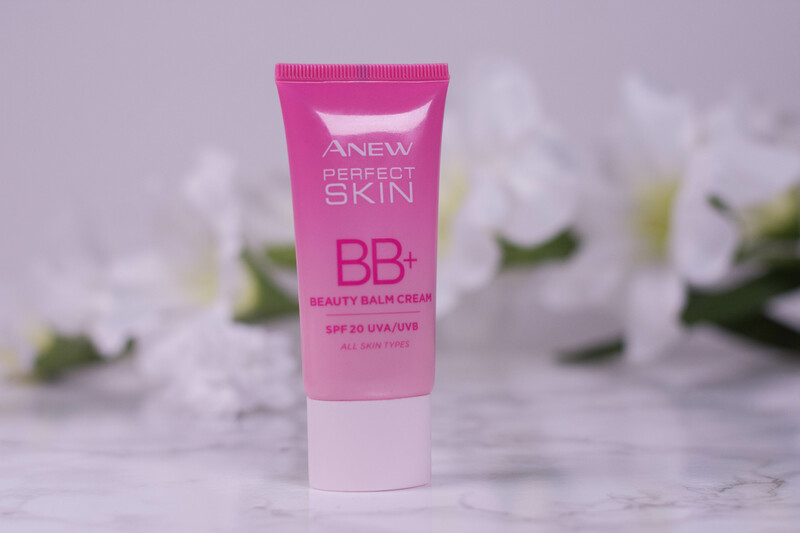 If I had to pick one favorite, it would be the Daily Skin Boosting Splash and if you like a dewy finish, the BB cream is probably what you are looking for. I passed the whole line on to my sister, who is not in her early twenties anymore, but cannot stand a complicated routine and is constantly forgetting about applying her sunscreen. 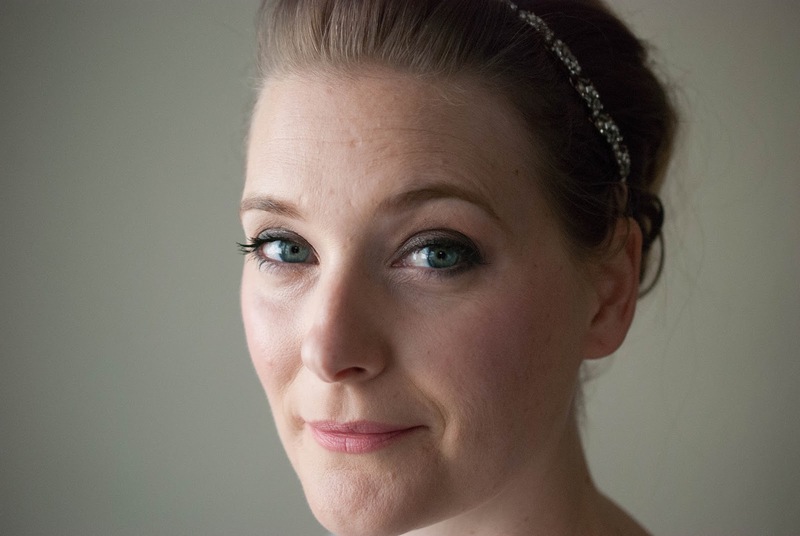 These products, hydrating, exfoliating and with some sun protection, seem to fit her lifestyle perfectly.